Jeb Loy Nichols was born in Austin, Texas but moved to New York and then London in 1990. 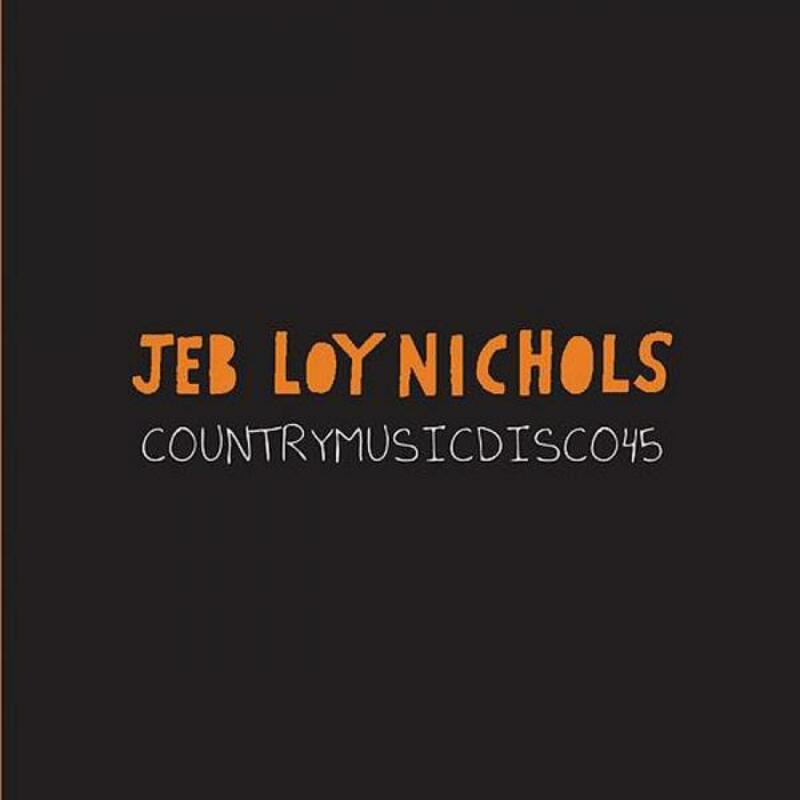 After a series of critically acclaimed albums he released the "Jeb Loy Nichols Special" with Decca in Decca in the summer of 2012. Produced by Ben Lamdin of Nostalgia 77 it placed a handful of classic covers among Jebs original compositions. They included country, Americana, and R&B tunes such as Merle Haggard's "Going Where the Lonely Go,'" Townes Van Zandt's "Waiting Around to Die," and George Jackson's "Aint It Funny." The first single was the cross over CountrymusicDisco45, a fine blend of country, soul and adult pop. The single release features special Meltdown remixes, re-rubs from Tom Elmhirst and a extended dance excursion from Kris De Angelis.